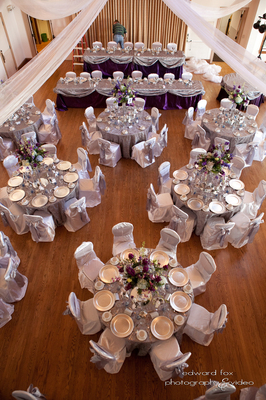 The Polish Center will proudly host your dream wedding. 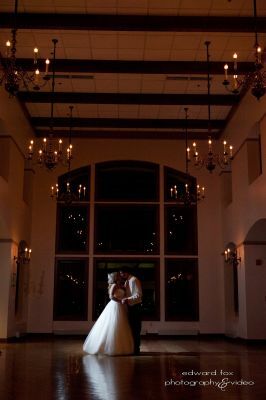 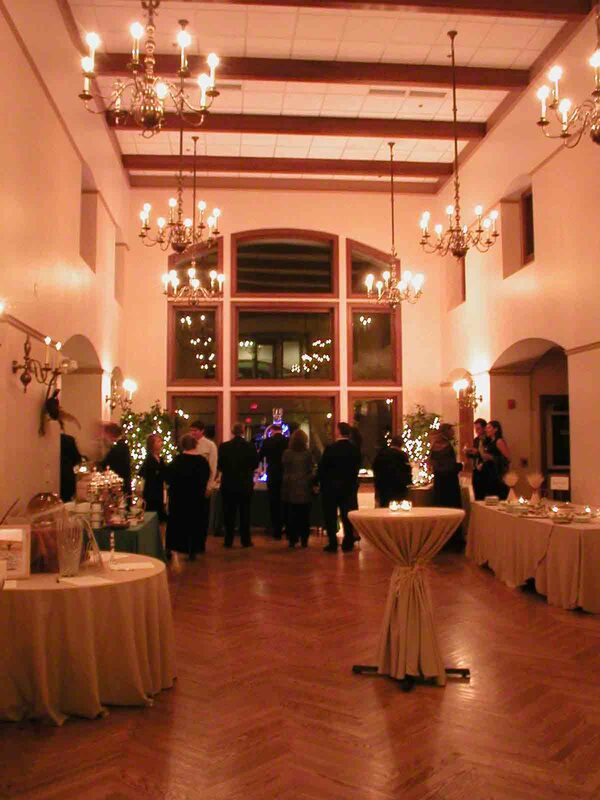 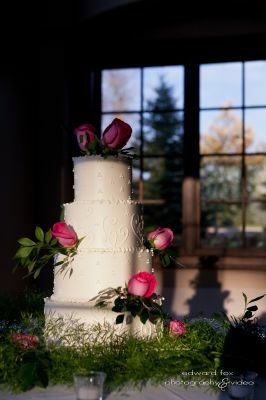 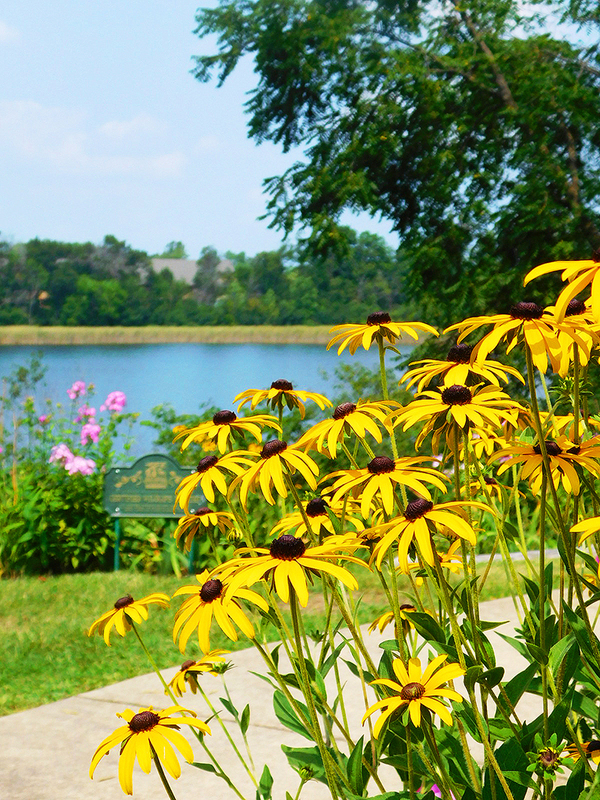 Between the Polish architectural designs, beautiful gardens in the summer and tremendous lake views, the Polish Center is the perfect place for a memorable wedding. 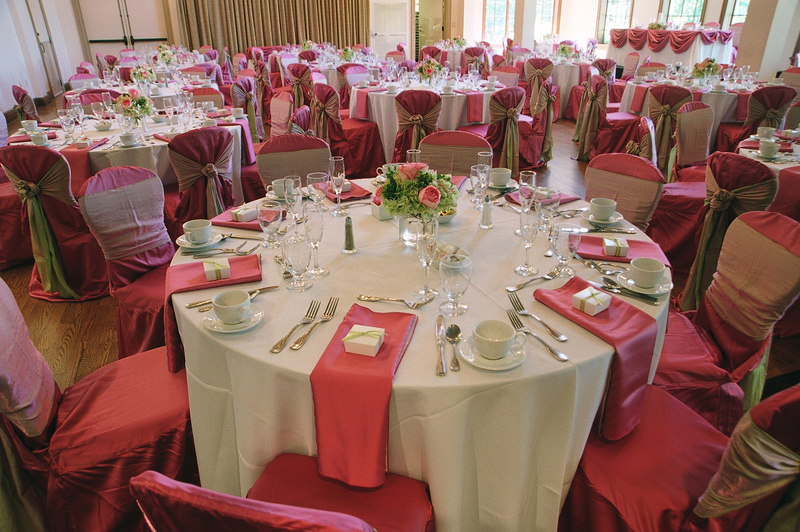 Whether it would be the ceremony, reception or both - we will be happy to accommodate your wedding needs.